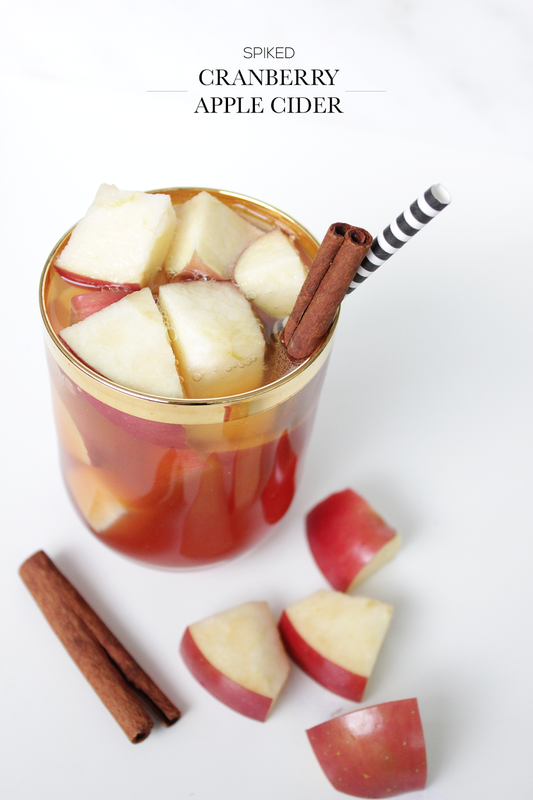 What cocktails do you love to make during the fall? It's dangerous too because you don't taste the rum!! Can this be made hot? Also, how much club soda? Thanks!